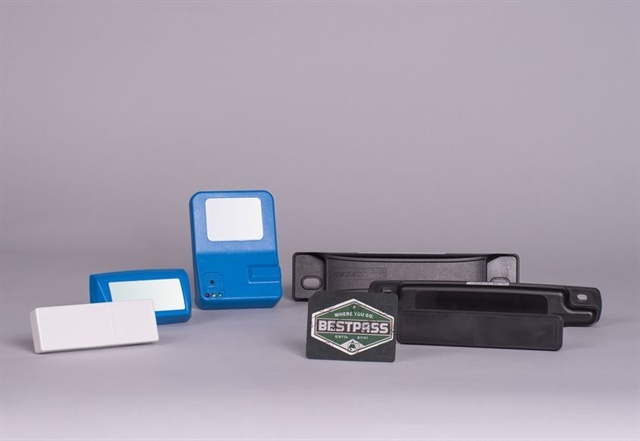 Bestpass scored a company milestone last year by surpassing $450 million dollars in total toll volume and processing more than $1.2 million in tolls per day. Bestpass provides single-source payment and toll management services to commercial fleets. The operation had a big year in 2016, expanding its toll coverage to include Oklahoma to complete a national tolling solution. Also, the company added over 1,000 new accounts and more than 100,000 new active transponders. "Everything that we've accomplished this year shows the value of our toll management service and our solid position as the toll experts for commercial fleets," said John Andrews, president and CEO of Bestpass. "We are incredibly proud of what we've done, and we are excited to build upon this momentum to continue to grow the company next year while still providing top-notch service to our customers." Bestpass now has 50 employees and more than 2,700 customers in the U.S. and Canada with more than 295,000 active transponders. Founded in 2001 by the Trucking Association of New York, Bestpass offers streamlined tolling services that include toll discounting, consolidated billing, violation processing and a single device for toll and weigh-station bypass.